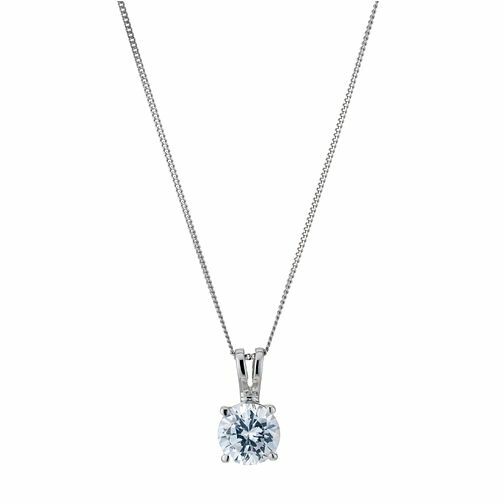 A glistening 1 carat G/H SI1 solitaire steals the show, in this exquisite Platinum necklace. The perfect choice for the woman you love. Irresistible diamonds for someone special.